Catapult your networking skills with personalised visiting cards. NavPack & Print knows how to add the touch of your unique personality into your business cards, with exquisite design, excellent print quality and attention to detail. Great business cards reflect your style statement and express your work information neatly. 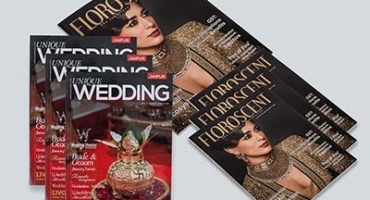 Our entire printing process is aligned according to your brief – from Pre-Press to Post Press printing stages, your print job gets total attention of our team. We ensure top quality business card printing with options to customise as well. NavPack & Print provides different variety of paper, colours, styles and sizes for your visiting cards, making them really attractive. 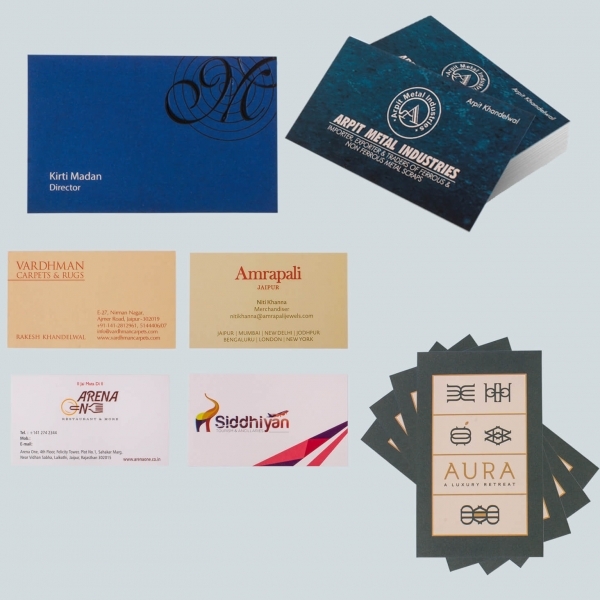 You have different options like rounded, transparent, embossed and even gold printed visiting cards to choose from. We show dummy prints to get your feedback, improving on which we craft the final print layout before sending it for production. Our team follows a cost-effective and customer-centric approach. We have a passion for print therefore we deal in both bulk as well as short run orders. 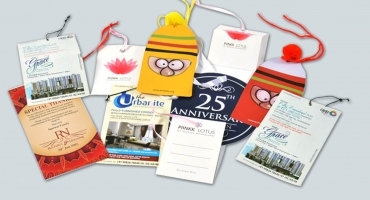 Our prime goal is to stay cost-effective along with superior quality printing. 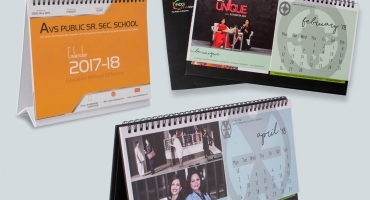 NavPack & Print is situated in Jaipur, but we print here and deliver anywhere you order from. Get in touch now!